I felt relieved, but it was short-lived. Aaron’s rapidly developing muscles were a majorproblem. Now it was Friday afternoon, one week until summer vacation. The title would be won soon. I could feel it. I had to do something drastic, and fast. 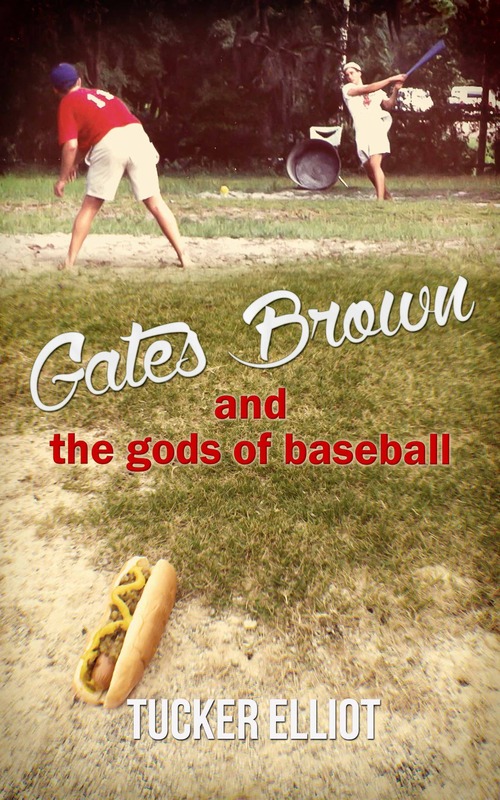 This entry was posted in ebooks, excerpts and tagged baseball, ebooks, free kindle, gates brown on August 27, 2015 by tckrelliot.